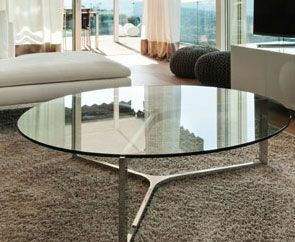 Our range of carpets is simply amazing. 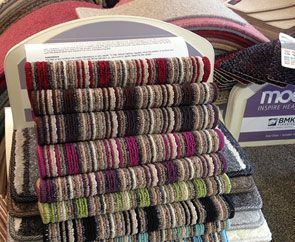 With colour and styles to suit everyone, we’re certain that there’s a carpet in our showroom to perfectly complement your home. There are a range of vinyl flooring options when you choose Broadway Flooring. We also have tiles if you’re looking to fill a smaller or more intimate space. Choose the most long-lasting material we’ve got with hardwood flooring. As well as looking great, this surface is easy to maintain and incredibly hygienic. We offer free measuring with every service that we offer. This ensures that our fitting team are able to focus on providing an excellent product, specific to your home and needs. 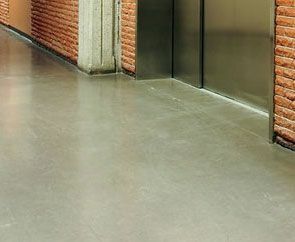 Call us, in Plymouth, Devon, for more information on our domestic and commercial flooring solutions. Based in Plymouth, Devon, we serve customers in a range of locations. At Broadway Carpets we want to give you the very best service, and our domestic and commercial flooring solutions are tailored to you. With more than 30 years of experience, we have the skills and knowledge to serve you effectively. 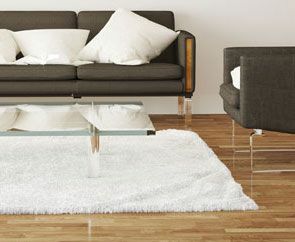 Our company is able to beat any written quote, and old carpets are removed for free. We’re associated with the Federation of Small Businesses, guaranteeing our quality.